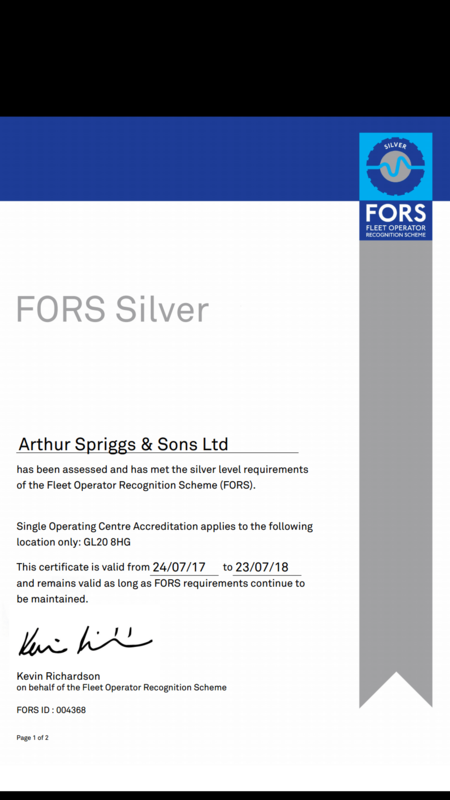 After many months of hard work Arthur Spriggs & Sons are delighted to have gained SILVER FORS status. 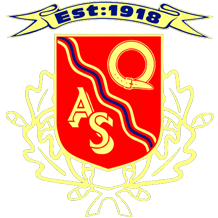 We have continued to develop and focus our team to demonstrate road safety and embrace the Standards required as a proactive modern day Haulier. Today is a significant day in the future of the business and we are very excited to have achieved this status.